Welcome to my blog. I am Miriam Downey, the Cyberlibrarian. I am a retired librarian and a lifelong reader. 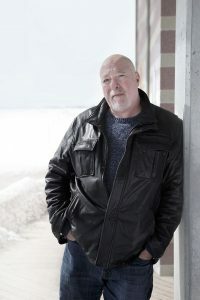 I read and review books in four major genres: fiction, non-fiction, memoir and spiritual. My goal is to relate what I read to my life experience. I read books culled from reviews in The New York Times, The New York Review of Books, Bookmarks, and The New Yorker. I also accept books from authors and publicists. I am having a great time. Hope you will join me on the journey. 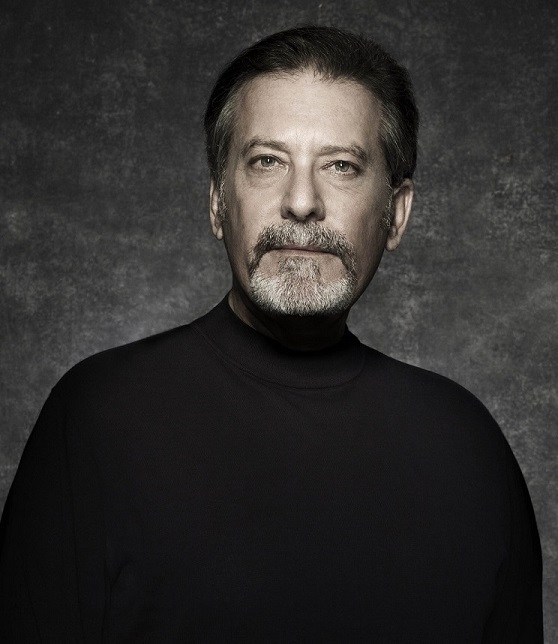 Dr. Mark Rubinstein is a physician and psychiatrist, but in his heart, he is a storyteller. 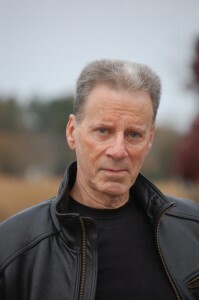 He has published several novels and medical nonfiction works over the years in addition to practicing psychiatry. 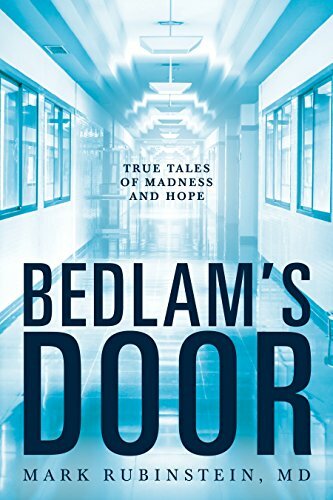 Bedlam’s Door, his newest book, is a series of reminiscences about patients he encountered through his years as a psychiatric resident and then in his private practice. 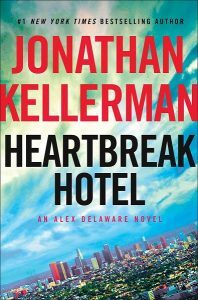 Each chapter of Bedlam’s Door is a case study, from a Hungarian man who thinks that he is the King of the Puerto Ricans, to a suicidal woman suffering from post traumatic shock following the death of her husband. Each story is unique, heartbreaking, and eloquently told. Rubinstein says: “It’s really quite ironic. 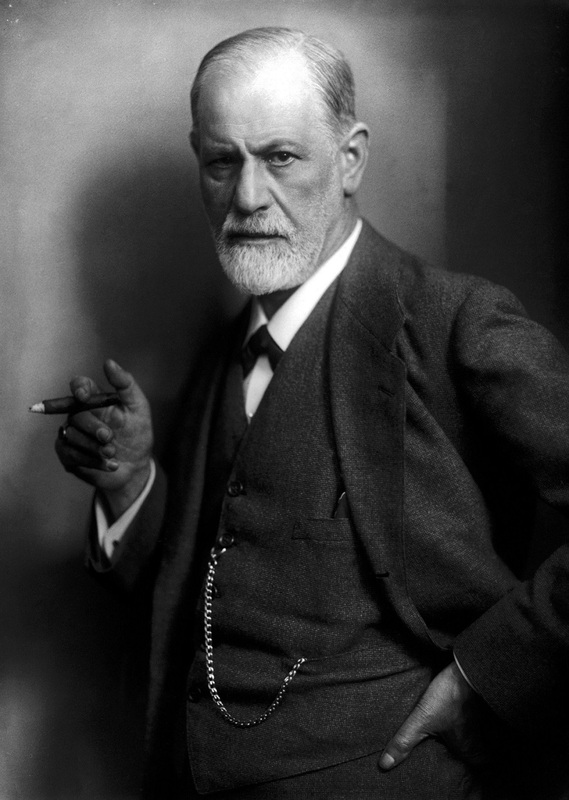 I fell in love with psychiatry because each patient—through sharing human commonalities—has a uniquely personal story.” Following each case study, Rubinstein outlines the diagnosis and the pathology, or the reason for the treatment. Often he offers a postscript to the story about how the patient fared following treatment. The after words are extremely valuable to help the reader understand the case. My favorite story concerns a man named “Mr. Smith” who was brought to the hospital by the police. He had been hanging around a famous New York hotel, saying that he had plenty of money and that he wanted to rent a suite at the hotel. He was dressed in expensive, although worn out, clothing and was carrying a large briefcase and said that he had a lot of money inside. He looked around the hospital and decided that instead of the fancy hotel, he wanted to rent a room in the hospital. Dr. Rubinstein played along with the charade all the while trying to assess Mr. Smith’s mental stability. But it was not until Mr. Smith opened the briefcase to show the money—thousands of dollars of Monopoly money—that Dr. Rubinstein concluded that Mr. Smith really did need a room in the hospital. 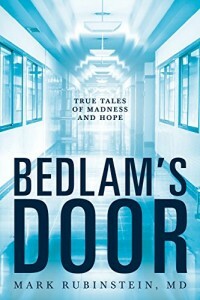 The tag line of Bedlam’s Door is True Tales of Madness and Hope. Rubinstein illustrates graphically how there is almost always hope—hope that comes with intense counseling and balanced medicine. This is the great value of the book; while the stories are fascinating, the upbeat tone and implicit sense of hope pervades everything. I have been trying to think about who benefits most from reading Bedlam’s Door. Certainly it would be valuable for medical students deciding whether to pursue careers in psychiatry, but it would also be valuable for families facing psychiatric treatment for loved ones. Dr. Rubinstein’s message of hope will resonate in many settings. Here is Mark Rubinstein’s website. 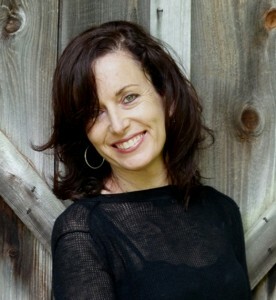 International best-selling author Alison Gaylin received an Edgar nomination for her first book, Hide Your Eyes. 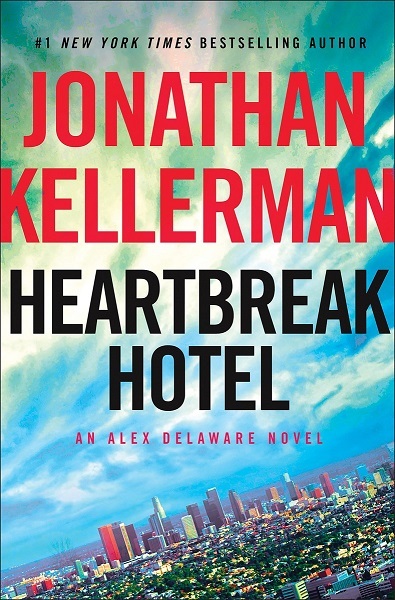 Her Shamus Award-winning novel, And She Was, received a nomination for the Thriller and Anthony awards. In the Brenna Spector series, Stay with Me is the third novel, preceded by And She Was and Into the Dark. Stay with Me involves Brenna Spector, a private investigator who has “Hyperthymestic Syndrome,” a condition in which she recalls each moment of every day since an event of 30 years earlier. The story thrums with suspense, and rewards the reader with a surprising yet plausible conclusion.